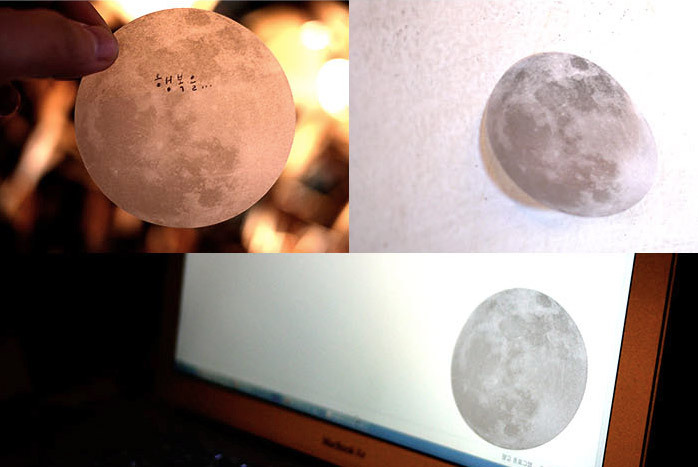 Similar to how you have to hate the moon a lot to blow it up with a giant laser beam, something has to be pretty damn important for you to have to write it on the moon. 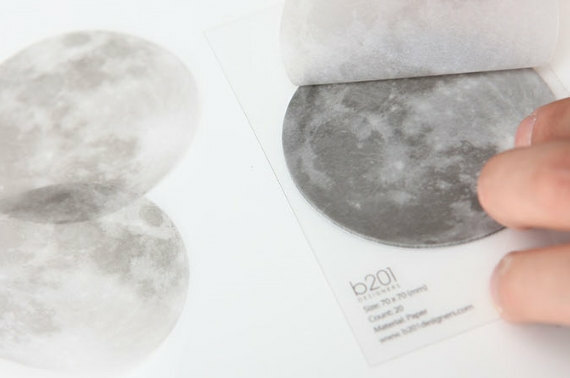 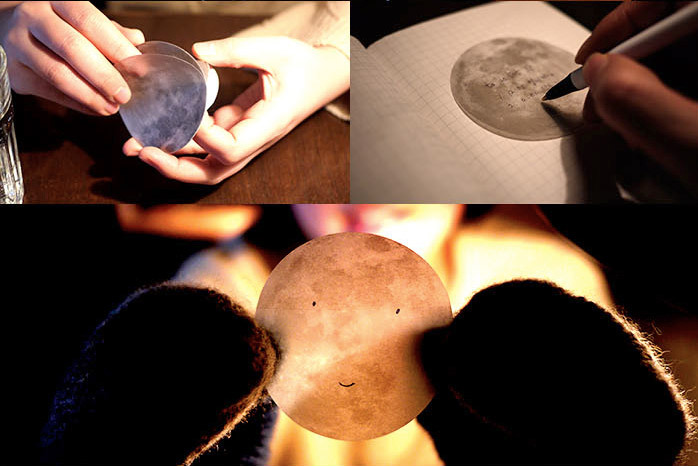 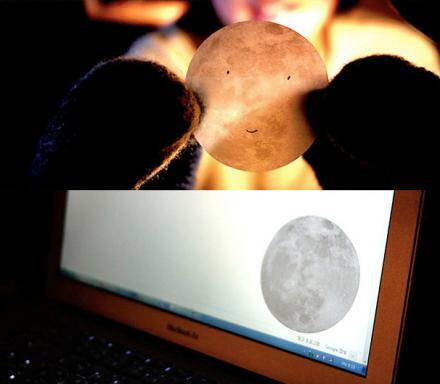 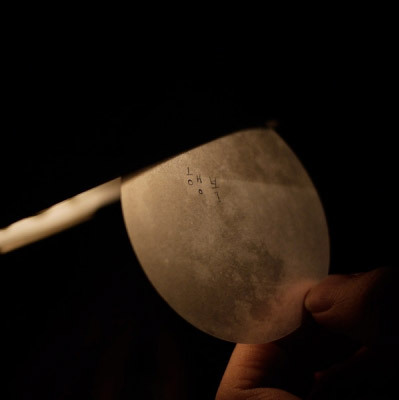 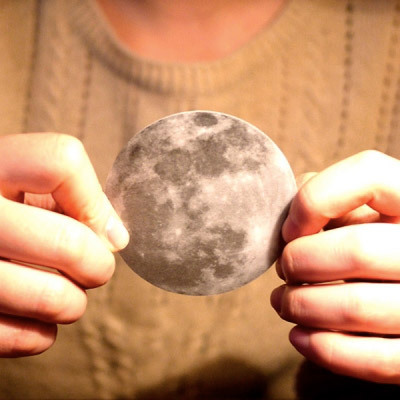 This memo pad is made to look exactly like a full moon, and what makes it extra unique and awesome is that they are made out of semi-transparent material, so if you place it on or in front of a lighted source like a lamp or your computer screen, the moon will look like it's lit up or glowing in whatever color the light source is. 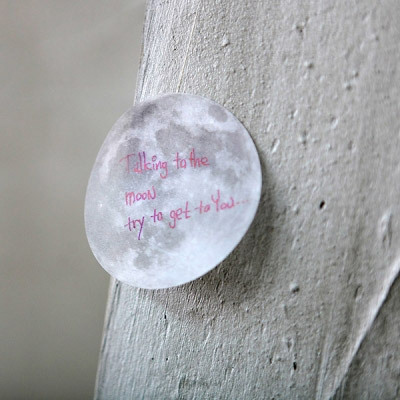 A perfect gift idea for any science nerd, space lover, NASA follower, or aspiring astronomer, the moon shaped sticky notes will surely help you remember whatever it is you need to remember, since you know... you wrote it on the moon. 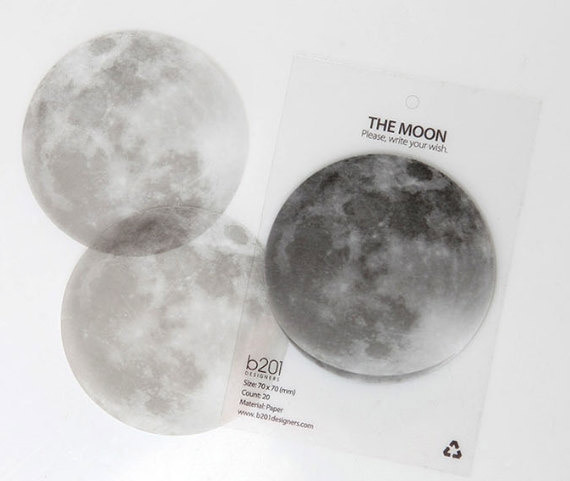 The moon shaped sticky notes comes in a pack of 20 sheets, have the stickiness at the top of the moon, are made from semi-transparent tracing paper, and each sticky note measures 2.8 inches in diameter.